Businesses with an average power use of 281kW-1000kW per day per day and average annual power costs of $34,500-$116,556, will typically qualify for a system in the range. All of our commercial systems are tailored to suit your specific needs. The reason we suggest 51-99kW rather than 100kW is because the subsidies change when you install over 99.9kW of solar PV and it may be more cost effective for you to install a 99.9kW system to stay under the threshold for this change. Please see rebates for more information. 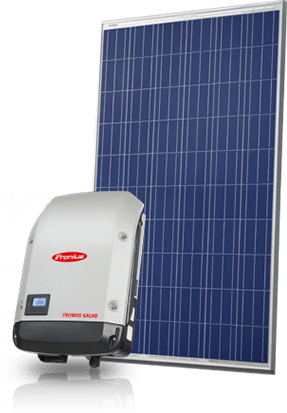 50kW System 60kW System 70kW System 80kw System 99kW System Not Sure?